Bubba Wallace and the No. 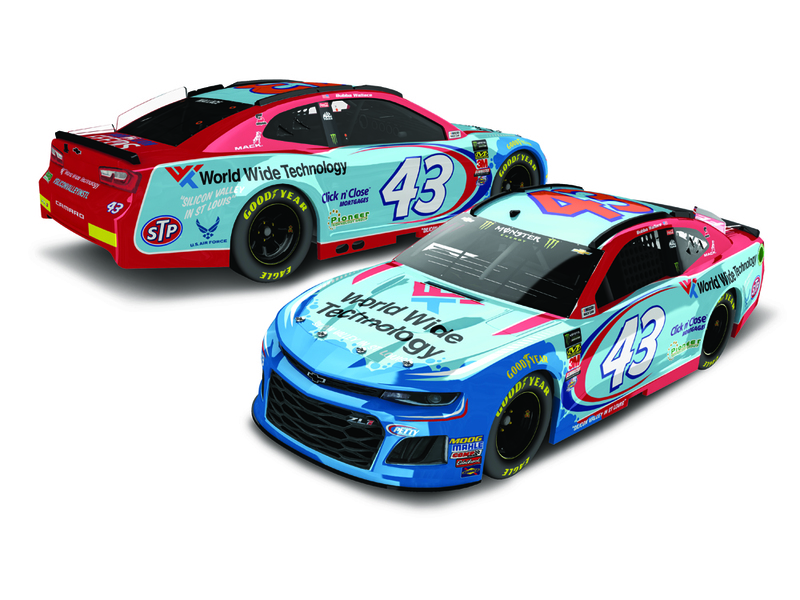 43 Chevrolet Camaro ZL1 are going “World Wide”!Richard Petty Motorsports recently announced a new partnership with World Wide Technology – a market-leading technology solution provider – for six races this season. Wallace will debut the bold new World Wide Technology paint scheme at Kansas Speedway on May 12, 2018.  The company will also sponsor Wallace’s car for five additional races – Sonoma Raceway on June 24, Indianapolis Motor Speedway on September 9, Las Vegas Motor Speedway on September 16, Charlotte Motor Speedway on September 30, and Dover International Speedway on October 7.Now the official 1:24 ELITE Color Chrome die-cast of the No. 43 World Wide Technology Chevrolet Camaro ZL1 is available to order from Lionel Racing.